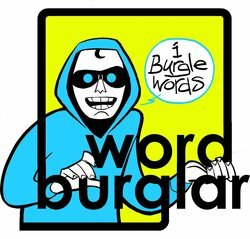 Wordburglar is a Canadian nerd-inspired hip hop artist from Toronto. His style is best described as energetic and zany with an emphasis on wordplay and humour. He primarily works with his crews Backburner and Props Dept for all aspects of his music creation, and just released his latest album: 3rdBurglar.